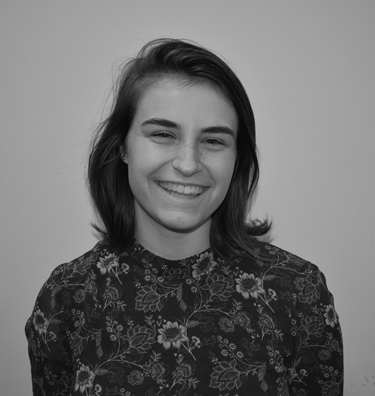 Emily is a senior, studying Theater and Psychology and minoring in Women’s & Gender Studies, and the Energizers Captain for the Mark Conference this year. She has recently started to love cats, and is having problems with coping with that as a self-identified “dog person.” She also is active in student theater organizations such as Cabaret Theatre and local community theater such as ReThink Theatrical, is one of the Training Coordinators of SCREAM Theater, is in Cap and Skull, and was an Orientation Leader this past summer. During her time at Rutgers, Emily has been involved in the Department through leading the Discovery Program on the Social Justice Track twice and creating Pop-Up Leadership experiences and Webisodes for the Department as a LEx Intern. Emily is excited to bring energy to the conference in every way she can!